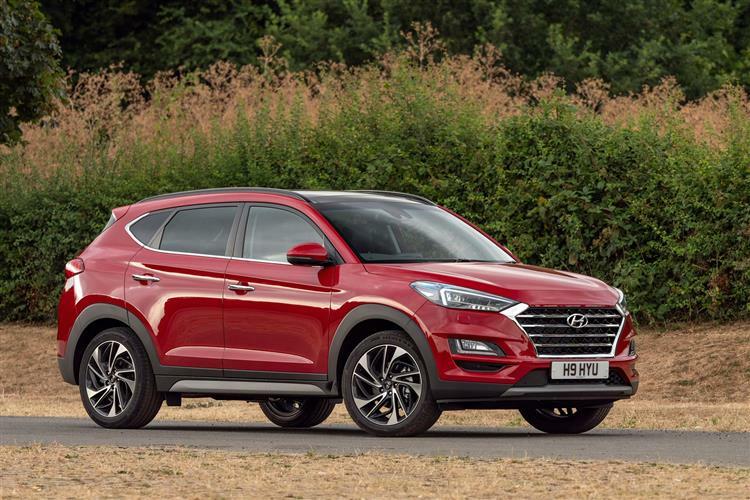 With this Tucson model, Hyundai has got serious about the growing Qashqai-class family Crossover segment, delivering pretty much everything buyers are looking for in this kind of car in one smartly-styled reasonably spacious package. We're told it'll 'change the way you drive': it's certainly changed this brand's fortunes in this sector, now being the Korean maker's best selling car. Need finance to buy this car now? Need car insurance to drive this car away?